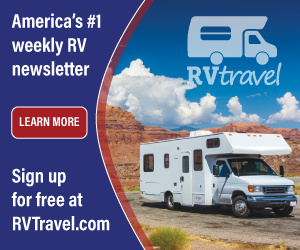 The RV Doctor: Monoethanolamine for RVs? Barbara, Monoethanolamine (MEA), is a real word and it is produced by combining ethylene oxide with aqueous ammonia. The reaction also produces diethanolamine and triethanolamine. The ratio of the products can be controlled by changing the stoichiometry of the reactants. 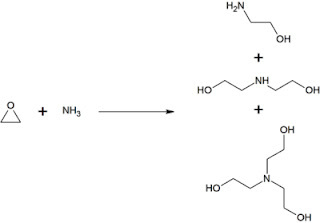 Note that this reaction is exothermic and that controls are needed to prevent a runaway reaction. MEA is used in aqueous solutions for scrubbing certain acidic gases or deposits. It is used as feedstock in the production of detergents, emulsifiers, polishes, pharmaceuticals, corrosion inhibitors, chemical intermediates. 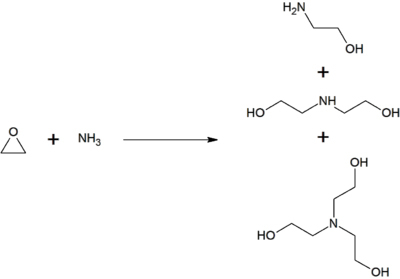 For example, reacting ethanolamine with ammonia gives the commonly used chelating agent, ethylenediamine.